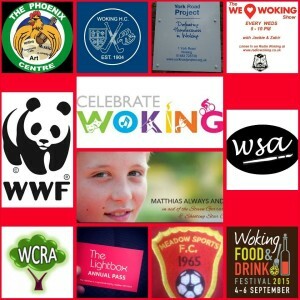 The We Love Woking Show – It’s been a Good Year…..
On Tonight’s We Love Woking Show……..
We’re going Back…….. But Not to The Future! 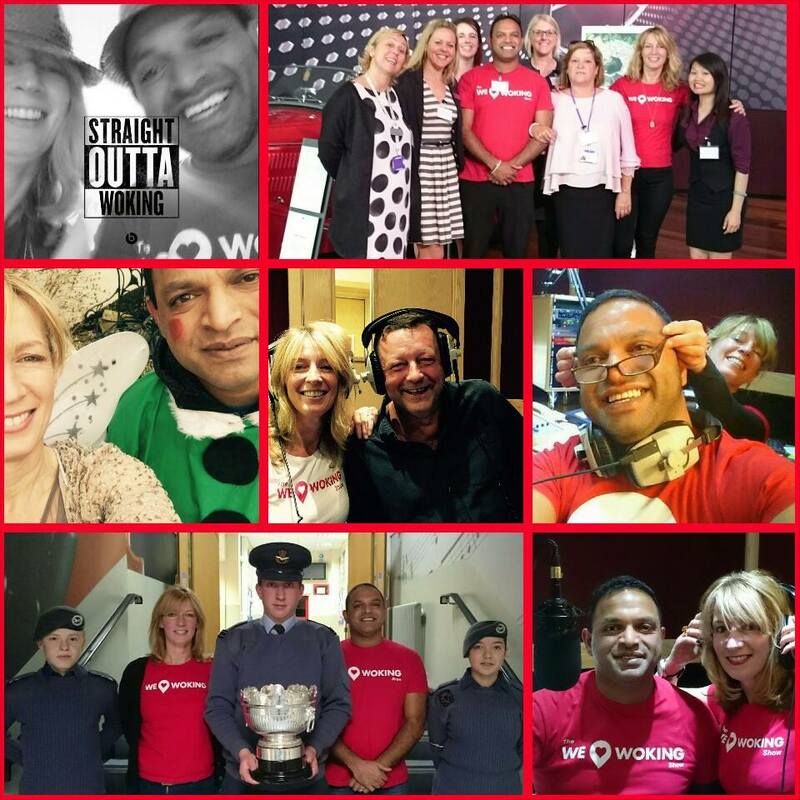 Tonight we’re looking back over the first year of our Show on Radio Woking….. Yep it’s been a Whole year already! In that time we’ve spoken to loads of guests from all over the area & learnt lots about all the Wonderful things they do. 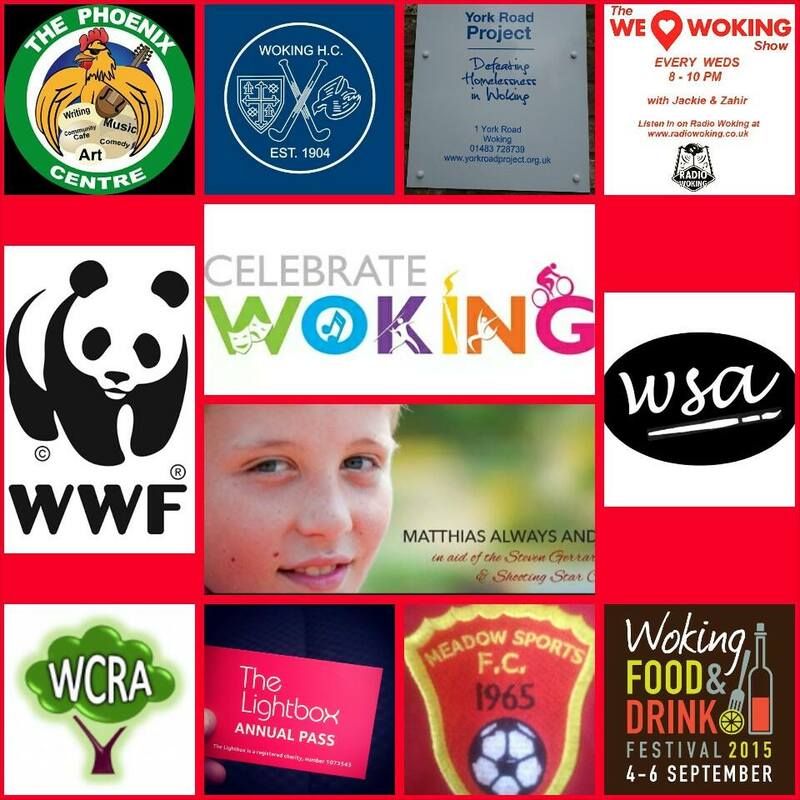 So we’ll be reminiscing about them, playing songs chosen by them, and talking about what they Love about Woking and Our Villages. 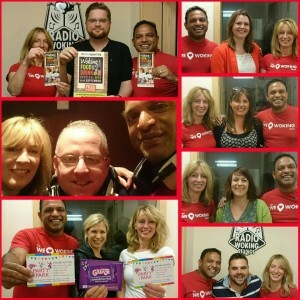 These are just some of the guest pics we’ve taken over the year, and some of the organisations we’ve had on. Going forwards, we’re looking to have Even more guests in the year ahead……with a few returning to promote next year’s events! Second hour we’ll have events and happenings from around the area as usual, with some random bantering too! 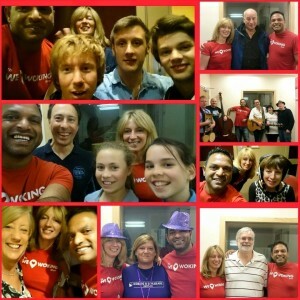 Woking – we’re here to LOVE you, like you’ve never been Loved before! 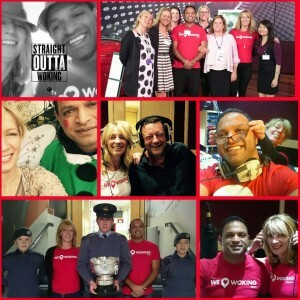 Spread The Word…….and The Love. 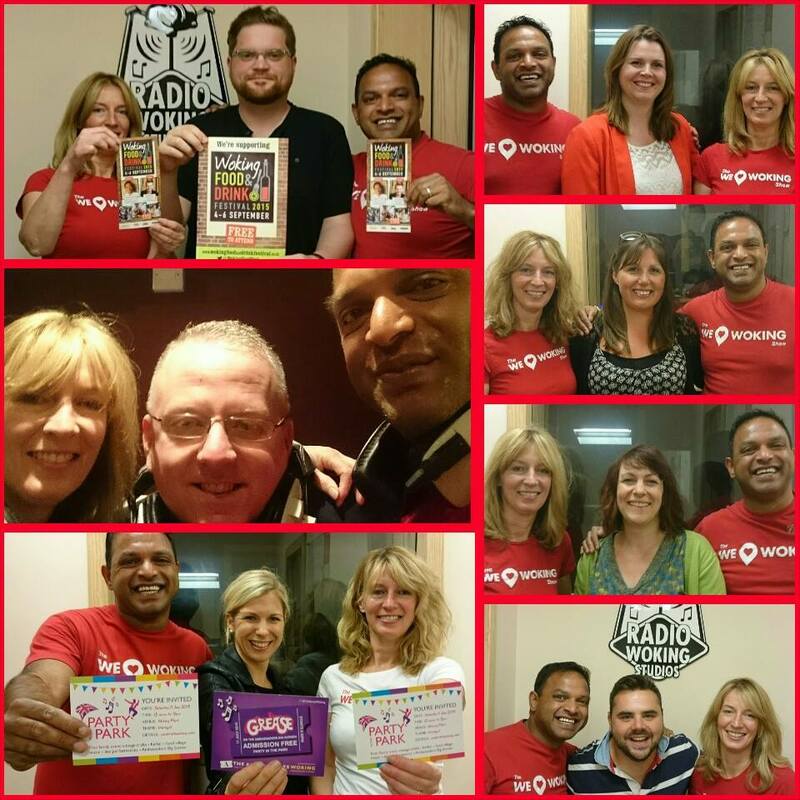 Join us Tonight & Every Wednesday 8-10pm on Radio Woking. We are also now on DAB Digital Radio…..search Radio Woking. You can also download a Free TuneIn App for All tablets & mobiles.